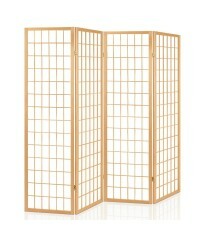 Giving you a touch of orient, this 3 panel room divider is able to create simple style-lines f.. 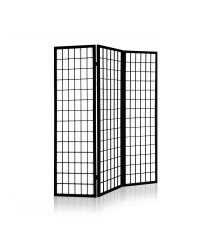 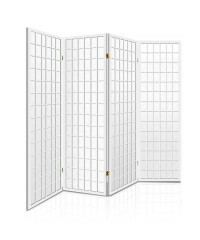 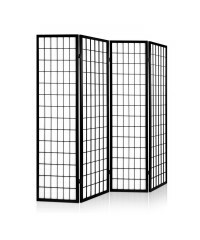 Giving you a touch of orient, this 4 panel room divider is able to create simple style-lines f.. 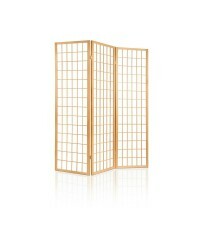 Giving you a touch of the oriental, this panel room divider is able to create simple style-lines.. 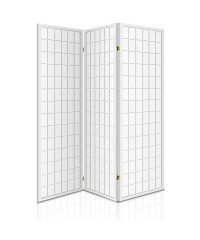 Giving you a touch of orient, this 6 panel room divider is able to create simple style-lines f..
Providing sufficient work space and fitted with three cabinets this desk is sturdy in constructi..
What's better than a 2-in-1 dressing table? 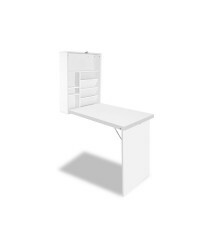 Given with the mirror and spacious storage compartme..
Where space is a premium, this foldable computer desk is the perfect choice for your home office..